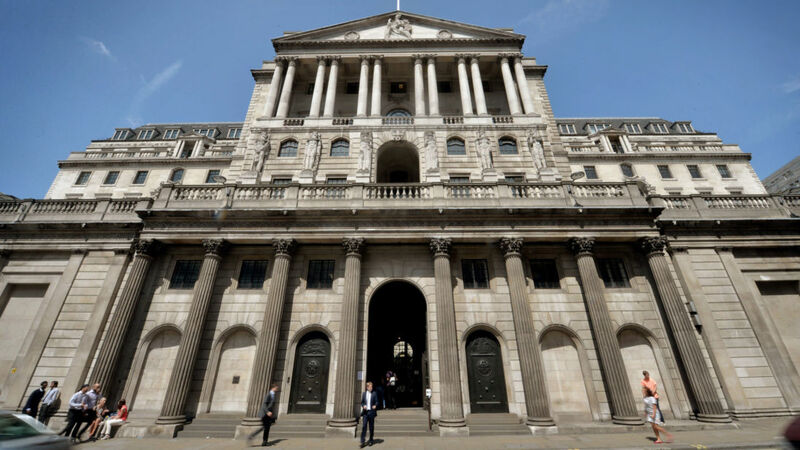 The Bank of England should hold back on raising interest rates until the UK's economic prospects look brighter, according to an influential forecasting body. The EY ITEM Club argued that with growth set to remain stuck in low gear for the rest of this year and into 2018, policymakers should avoid a hike that risks weakening the "fragile" outlook. It also said the economy's performance further ahead depended critically on the UK reaching a transition deal with the EU. 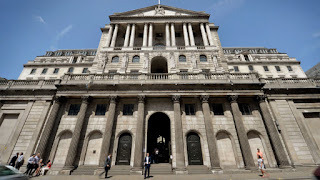 The report comes amid growing expectations that the Bank of England could raise rates next month after a cut to 0.25% last summer following the Brexit vote. Inflation figures due out on Tuesday could add to the pressure on the Bank's Monetary Policy Committee (MPC) to act if, as expected, the rise in the cost of living climbs to 3%.